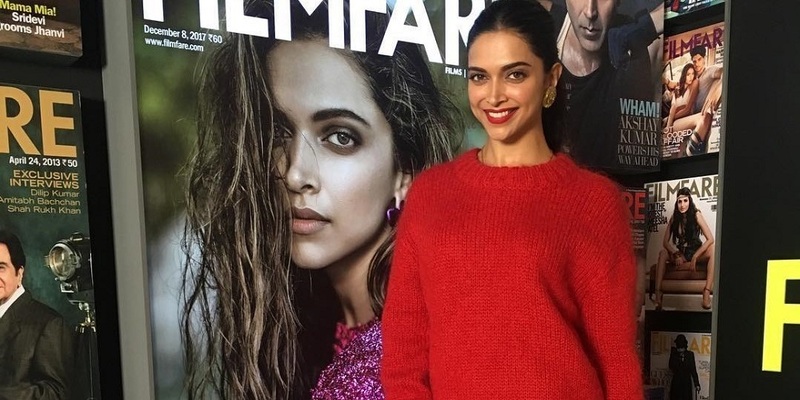 Deepika Padukone kick-starts work post wedding! Bollywood’s leading lady Deepika Padukone was recently spotted at a suburban studio last evening as she kick-started her work post-wedding. The actress was always smiles as she was seen donning a red dress coupled with a red sweater. The post-wedding glow is evident on the diva’s face. 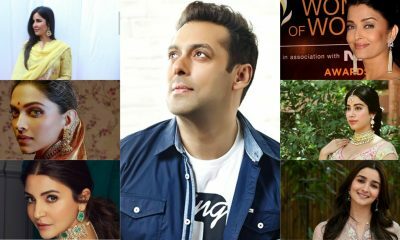 The actress has not only won hearts of the audience with her award-winning performance in Padmaavat, but also emerged as the first actress to headline a 300 crore film. 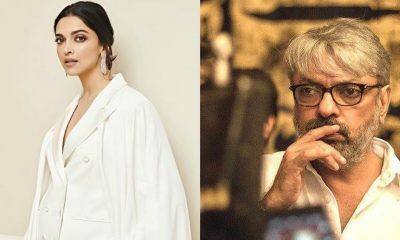 On the work front, Deepika Padukone turns producer for Meghna Gulzar’s next directorial. 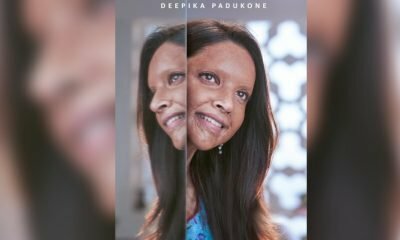 The actress will also play the lead in the film, which is the story of acid attack survivor Laxmi Agarwal. Sara Ali Khan’s latest picture will drive away your Monday blues!